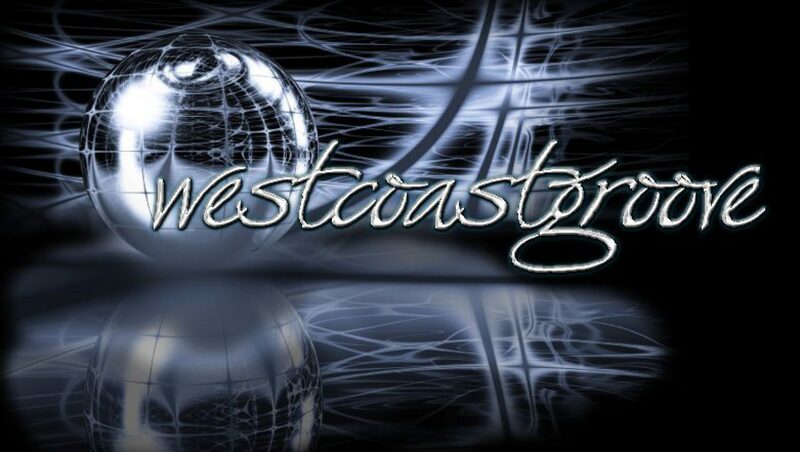 Westcoastgroove – Dance West Coast Swing! Join us every Thursday night! We teach West Coast Swing to a variety of skill levels with a focus on technique. It is a great start for people interested in learning the dance and also seasoned pros looking to polish their skills. 8:45pm Social Dancing: stay after the lessons to practice what you’ve learned and have fun with a great community of dancers. Want to learn faster? Private lessons available. Contact Jim to book.